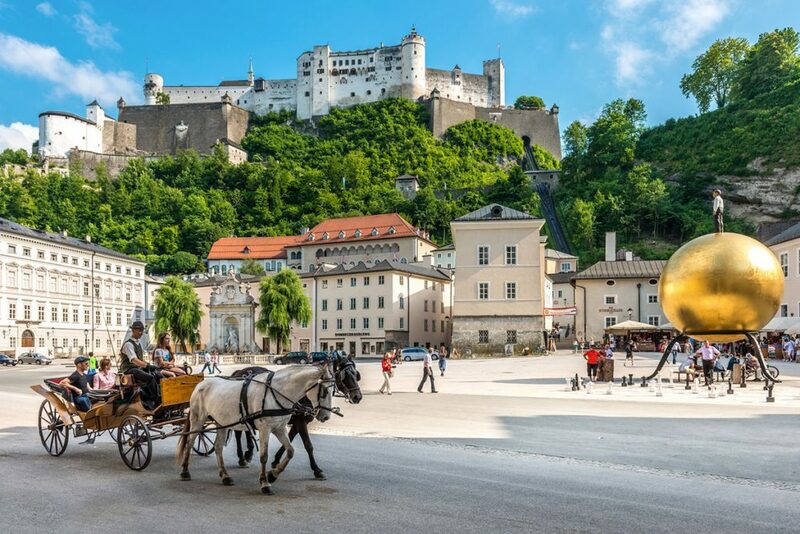 The world-famous festival city with its unique and beautiful old town has so much to offer that it woud be too bad not to visit. 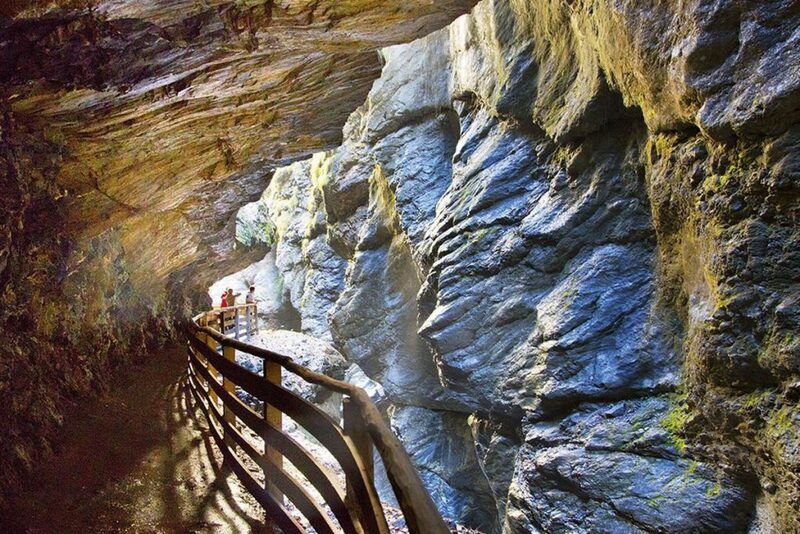 The world-famous “Liechtensteinklamm” – a natural spectacle for the whole family. The wildly romantic nature experience in Sankt Johann, one of the longest and deepest gorges in the Alps, can be reached from the Jagdhof in just 15 minutes on foot. 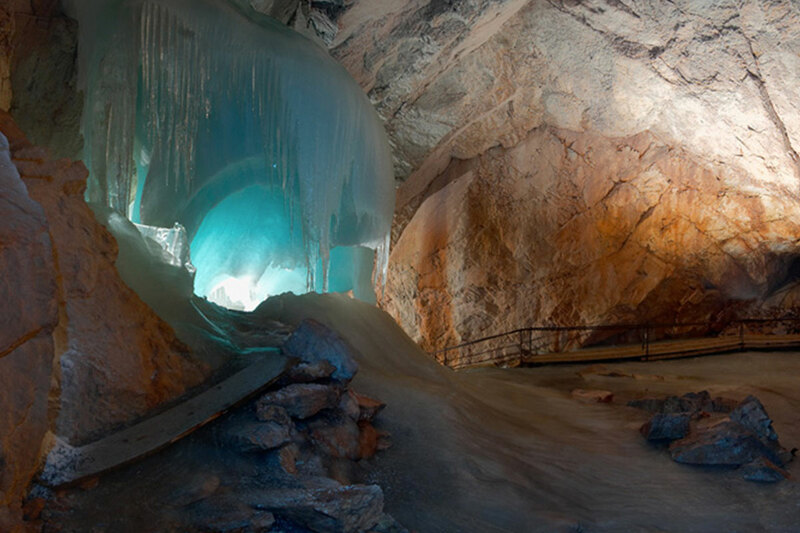 The “Eisriesenwelt” is the largest known ice cave in the world (only 25 km away). 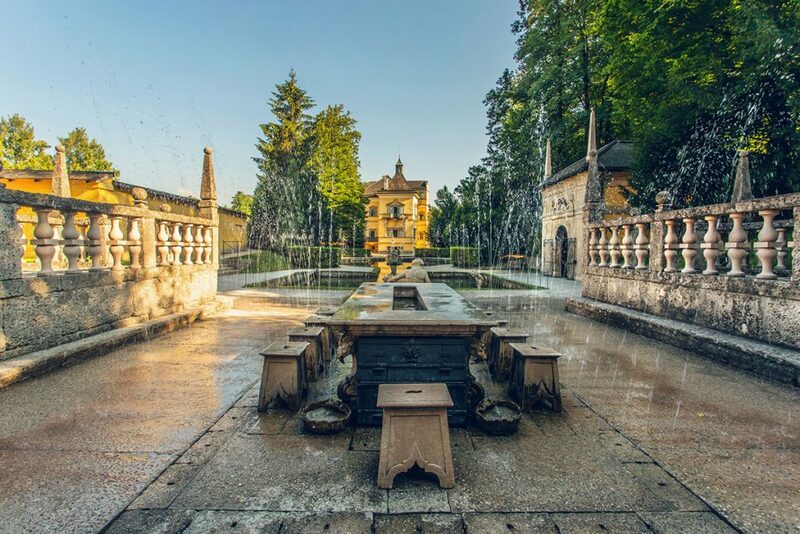 Experience the mountains in a different way and you will see ice palaces of crystal clear beauty that will take you into a wintry ice world on a hot summer’s day. What can be done in the Winter time? Here are some tips for everything you can experience in Winter for you. Pension and apartment house in St. Johann in Salzburg. 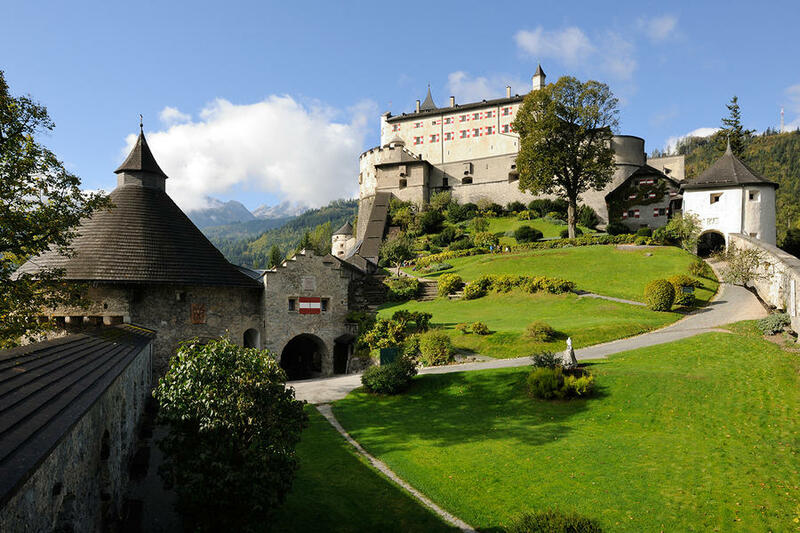 Spend your vacation in the heart of Salzburg's mountains. © 2019 Der Jagdhof – All rights reserved.